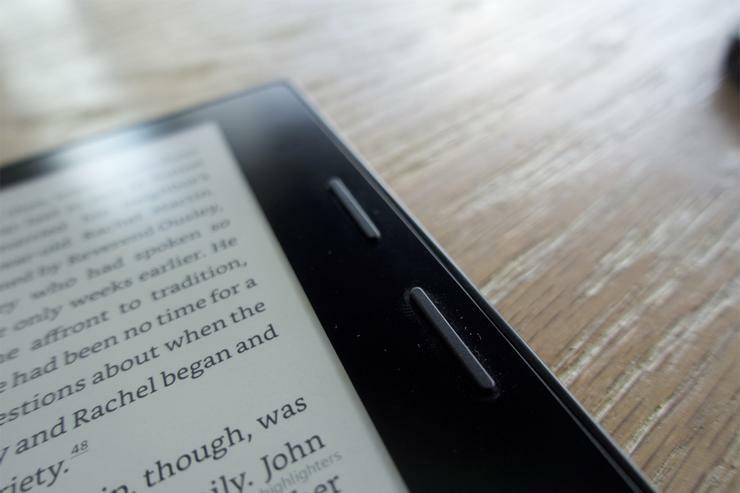 Follow the steps in this guide to connect your Amazon Kindle to Wi-Fi in no time at all. You need to connect your Amazon Kindle to Wi-Fi to buy and download new books (unless you paid for a Kindle with built-in cellular connectivity). Fortunately, doing so is easy and should only take you moments. To connect your Kindle to a Wi-Fi network, navigate to its Home screen. Next, locate the Menu icon (the dots in a vertical row) located in the top right corner of the Kindle’s display. Select it. From the menu that opens, select Settings. Next, choose Wi-Fi and Bluetooth. In the Wi-Fi and Bluetooth settings pane, you’ll see a number of options. Before going any further, let’s talk about Airplane Mode: You’re going to want this option to be switched to the Off’ position. When Airplane Mode is on, your Kindle will not be able to send or receive any wireless data. Simply select the network you wish to join and enter the password. After ensuring that Airplane Mode is off, select Wi-Fi Networks, located just below it. 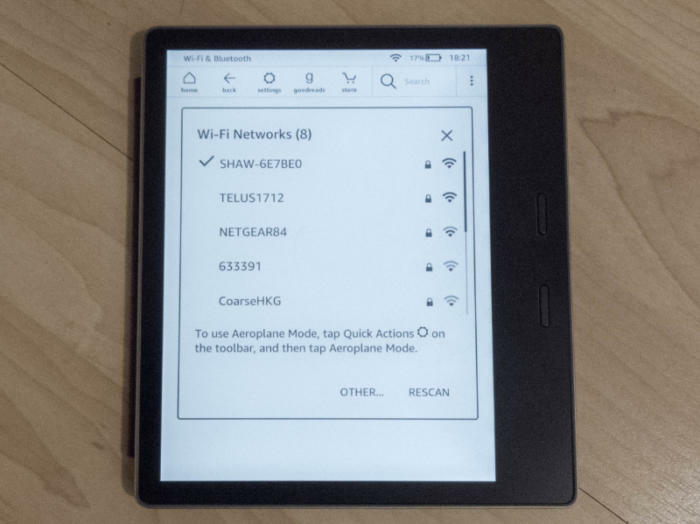 Doing this will open up a list of all of the Wi-Fi networks within range of your Kindle. If you don’t see the network that you want to join, tap Rescan, located in the bottom right corner of the option pane. If you see the network you want to join, tap it. This will allow you to enter the network’s password.